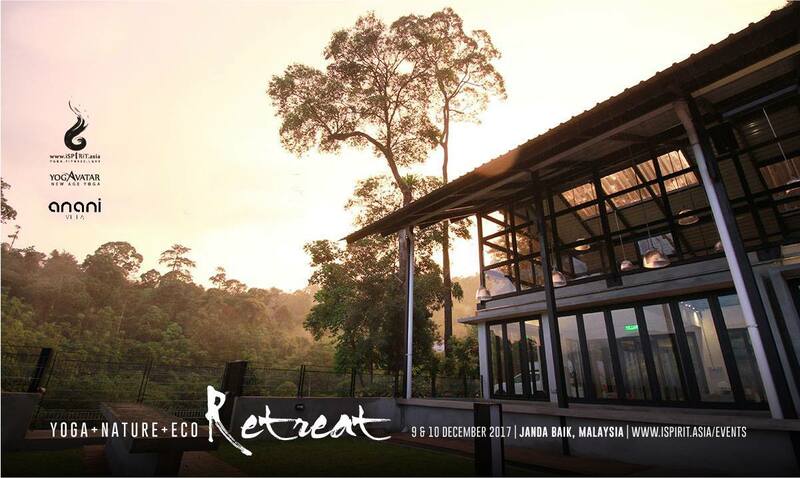 Announcing an additional session of Yoga & Nature Eco Retreat at Anani Villa! Due to an overwhelming response, Ispirit Asia, and event partner Yogavatar New Age Yoga have decided to schedule yet another fantastic Yoga retreat for all yogis who’ve missed out the November inaugural session at Anani Villa. How to get to Anani Villa? exclusive promotions straight to your email inbox. © 2017-2019 Anani Villa. All Rights Reserved. Powered by Wilwe. We Know You Love Vacation!